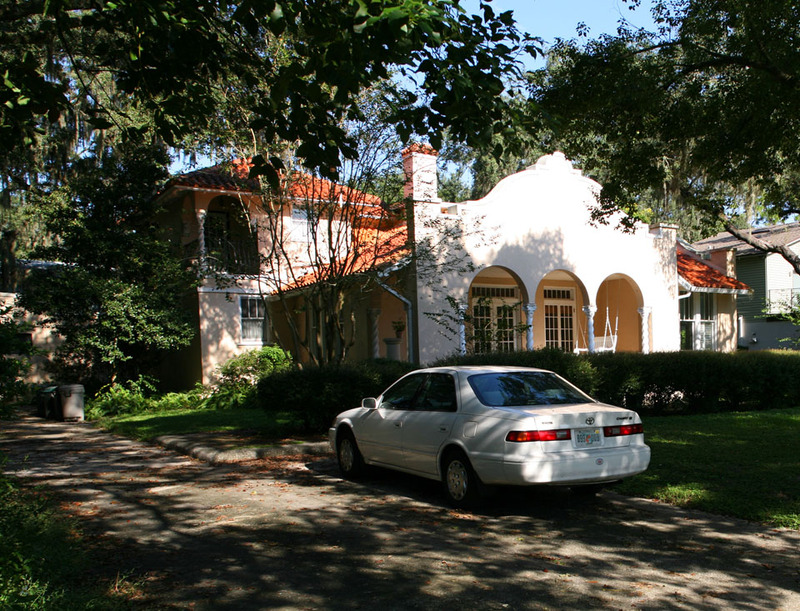 According to the book Images of America Temple Terrace, M. Leo Elliot designed this home for Reverend Van de Venter. It was one of the largest and one of the first built in Temple Terrace. 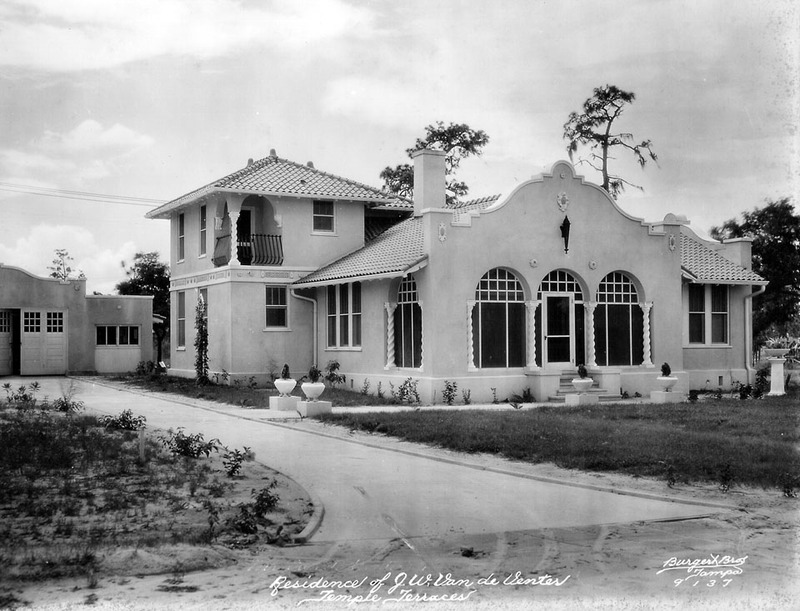 Aside from the Camery in the driveway, this home looks much the same today as it did 90 years ago. Beautiful shade. What a lovely house.